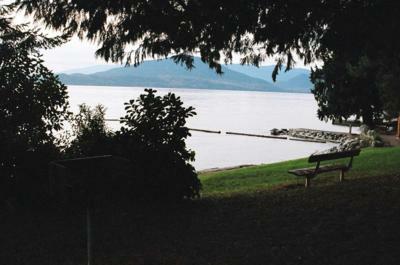 Lions Bay is located just 20 minutes from downtown Vancouver. 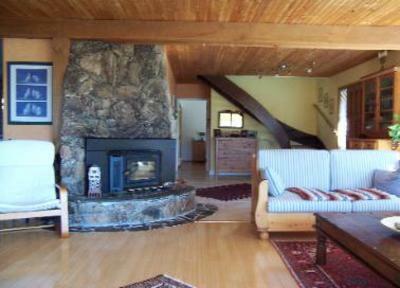 Our three-level house is nestled at the bottom of the mountain side of the two lions. 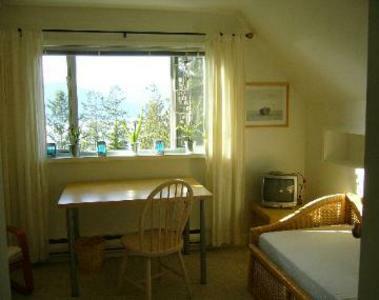 Most rooms have a spectacular view over Howe Sound and the small islands. Unit 1 is a separate 1BR suite at the lower level and can be rented separately - please refer to the Vancouver Sunshine Suite listing for rates. This unit has 1 Bedroom with a queen-size bed, open floor plan kitchen /living room with a sleeper couch and great ocean and garden view. 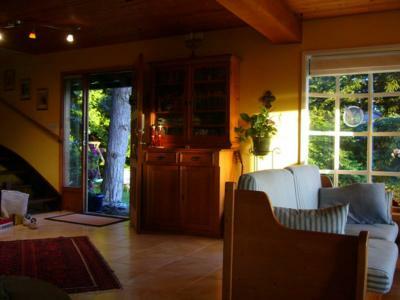 The entrance door leads to a large deck overlooking Howe Sound. This unit has a Bathroom with shower, washer and dryer. The kitchen contains stovetop, toaster, micro wave, fridge, and is fully equipped with everything you need. 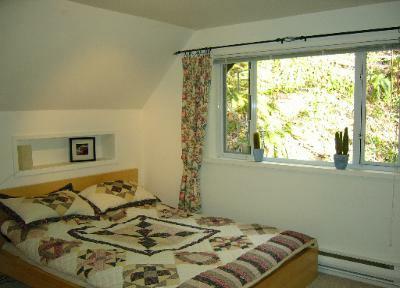 High speed wireless Internet connection and cable TV are included. 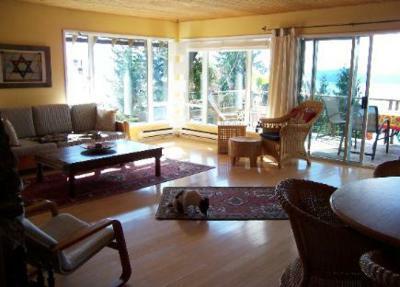 Unit 2 is a two level 3BR home with two living rooms and two bathrooms.First level contains 1 Master Bedroom with king-size bed and great ocean view, the BR opens to a large deck and garden with ocean view. This level has an open floor plan kitchen / living room with great ocean view and a great cozy fire place for the evenings. 1 full Bathroom with shower and sauna, washer and dryer, large deck with BBQ and great ocean view, phone, cable TV, DVD, and stereo. 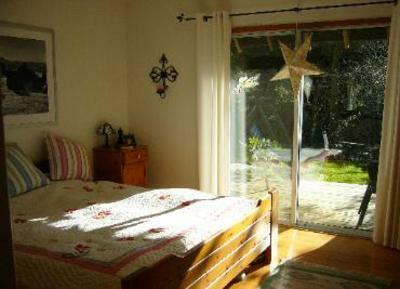 Second level contains 2 Bedrooms with TV one BR with great ocean view. This level has a bathroom with shower and separate toilet. The two bedrooms join a large living room with a large couch sleeps one / office area with desk ocean view, wireless internet and phone. 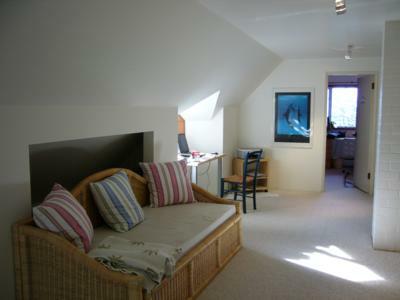 This home is fully furnished and equipped with everything you need, you can even use our kayak. Many great tourist attractions are nearby and easy to reach. There are 3 great ski resorts in our area, the biggest one is Whistler, which will host the 2010 winter Olympics. 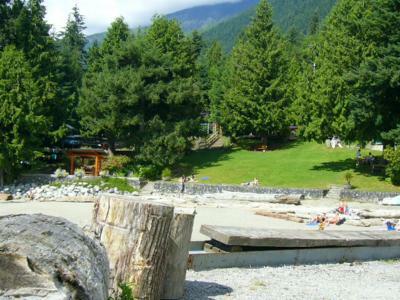 Lions Bay has 3 great beach parks with clear water and a beautiful playground in walking distance. The sandy beaches and the well kept grassy parks with BBQ equipment are ideal for families and children. 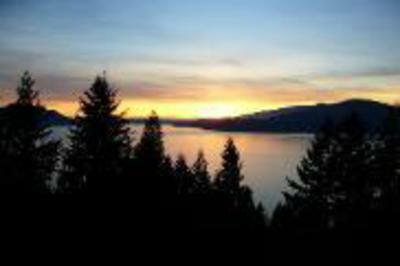 There are practically no limits of great things to do in and around Lions Bay. You can go on guided tours or even just drive downtown 20 min. to enjoy some of the many tourist attractions. 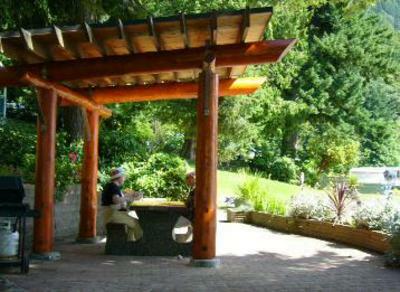 We also have an hourly shuttle bus in Lions Bay. There is a single fold out couch in the upstairs living area.